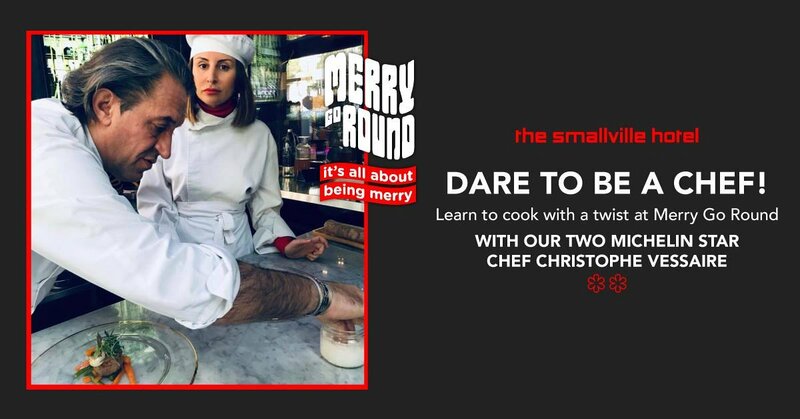 Dare to be a Chef! Cooking Classes with Michelin Star Chef Christophe Vessaire now at The Smallville Hotel. Every Tuesday, Friday and Saturday.